We are sorry to say goodbye to our customers, many of whom have become friends. After 10 years in the marine solar panel business we find it increasingly difficult to compete with imports from low-labor cost countries, often brought in using forged certificates of origin. We have been proud to pay decent American wages, we have also considered automation but the marine market is too small to support such an investment. So Patrik and Cordelia, the owners of Aurinco and now in their 70's, are retiring*. Sorry, we are now sold-out of all standard panels. There may be a few odd items left on our bargain page. 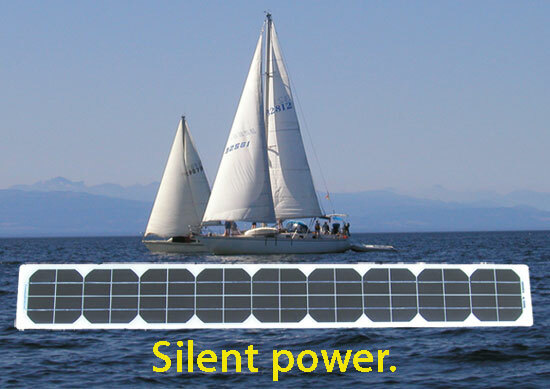 You can try to contact Ultralight Solar (see above), they may be able to custom make a solar panel for you!